EAST BRIDGEWATER — Police Chief Scott Allen, Fire Chief Timothy Harhen and Director of Public Works John Haines would like to advise East Bridgewater residents about another nor’easter coming to the region on Wednesday. The National Weather Service has issued a winter storm warning for Plymouth, Bristol and Norfolk counties, which will be in effect from 8 a.m. Wednesday until 8 a.m. Thursday. Snowfall is expected to begin after 10 a.m. Wednesday. East Bridgewater could see between 8 to 16 inches of accumulation, according to the National Weather Service. Temperatures during the storm are expected to be between 39 and 32 degrees. Wind gusts could reach speeds of up to 37 mph. Travel is expected to be very difficult at times with significant reductions in visibility. As with the other recent storms, town officials are asking residents to stay off the roads during the storm. Residents should be prepared for power outages and stock up on batteries for flashlights or battery powered lanterns. If using candles, there should be a 3 foot ring of safety and be sure to keep them away from anything flammable or combustible. If your power goes out during the storm, contact National Grid at 800-465-1212 to report an outage. To report a gas leak, call 911. Residents can also contact Columbia Gas at 800-525-8222 for gas-related issues. 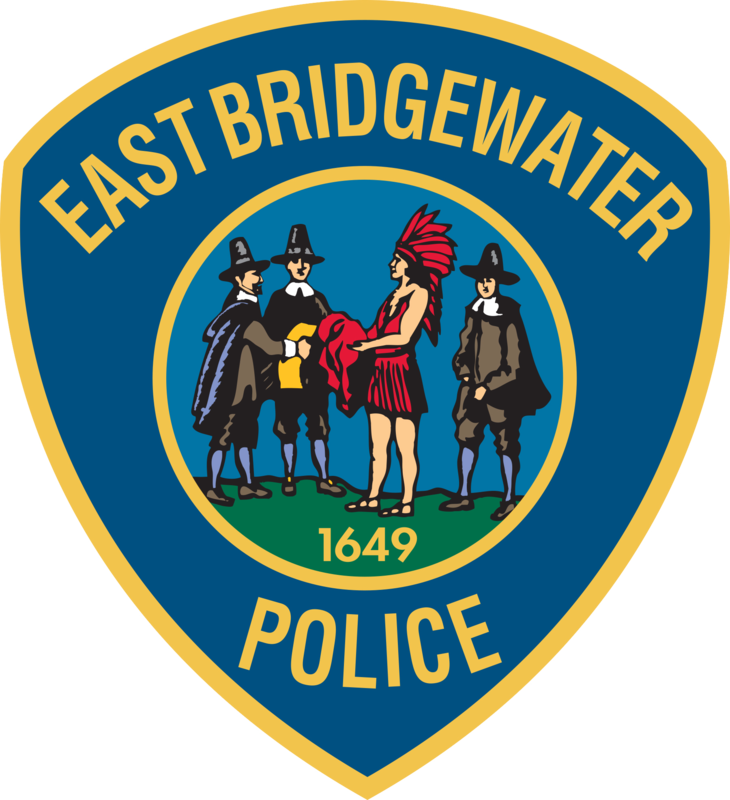 Follow the East Bridgewater Police on their Facebook page and Twitter account for updates during and after the storm. The police and fire stations will be open throughout the storm. If you have an emergency, call 911.